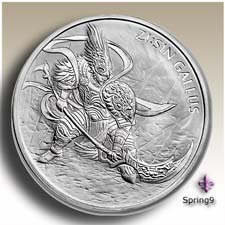 1st Release in a planned series of 10 coins! 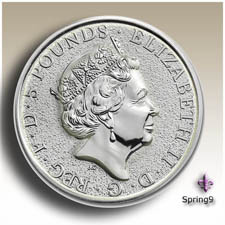 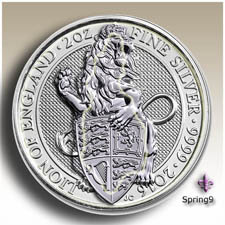 1st ever 2 oz Silver Bullion coin from the Royal Mint! 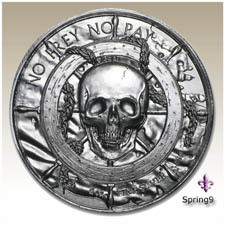 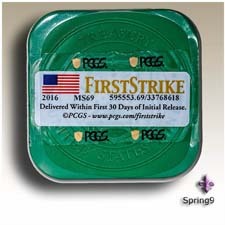 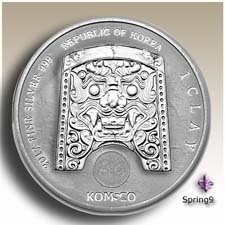 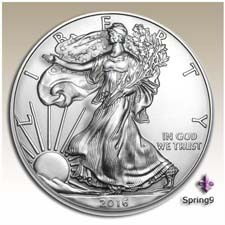 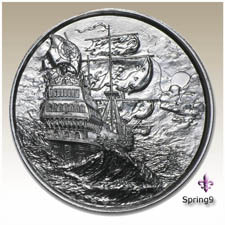 Contains 2 Troy oz of .9999 pure silver.